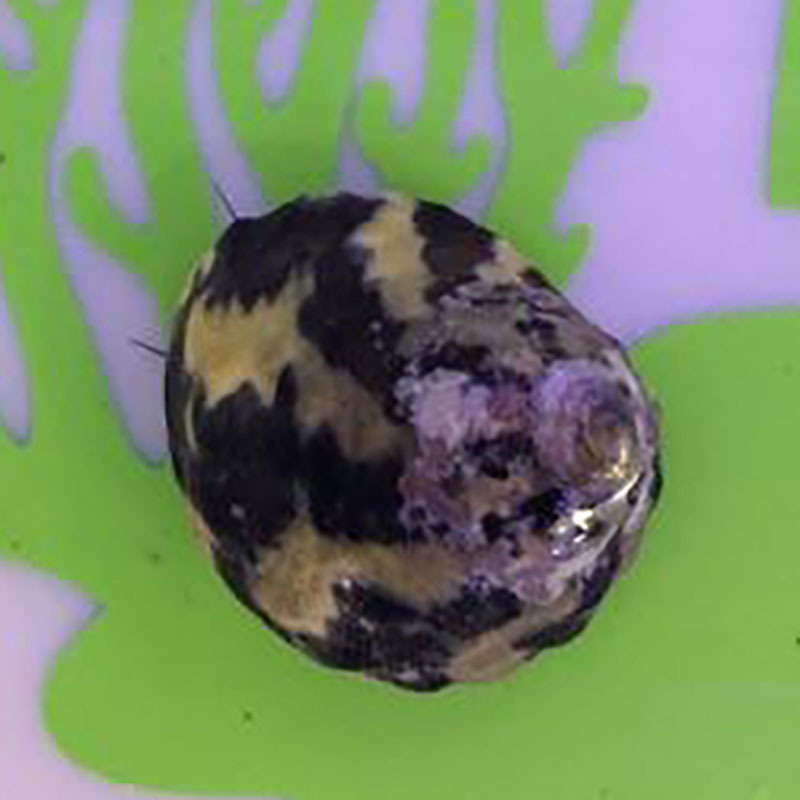 Notes: Trochus snails are a great addition to any aquarium. The dine on algaes, diatoms and cyano and have the range of your rock work, sandbed and glass. They are a hardy snail and will even breed in the tank. Great addition to cleanup crew.